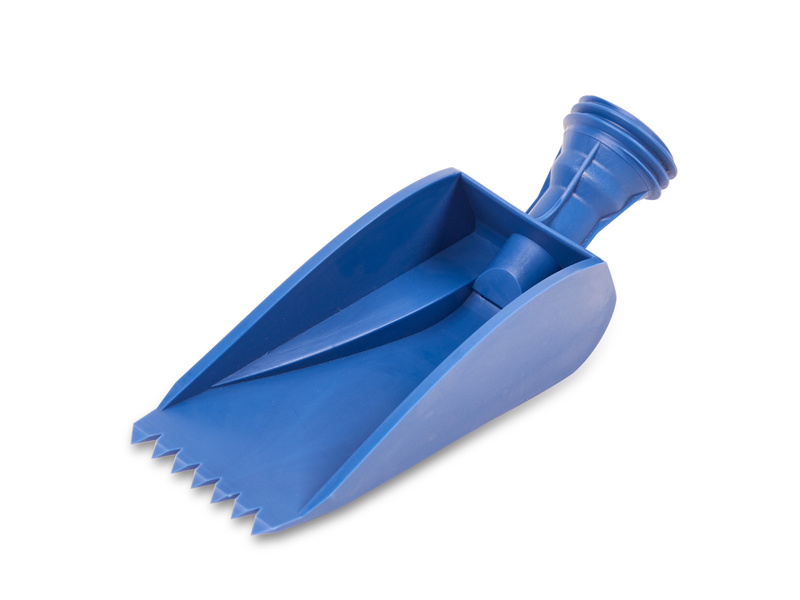 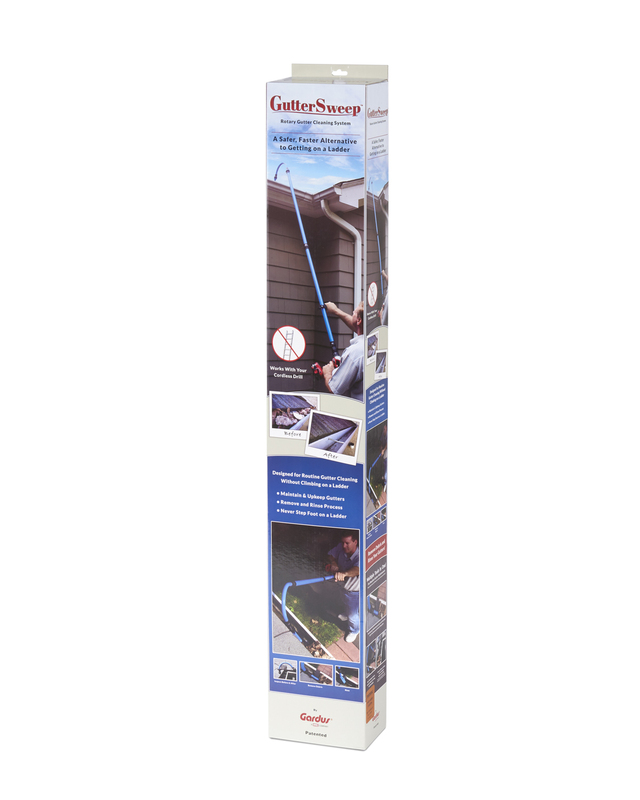 The GutterSweep allows homeowners to safely and effectively maintain their gutters without stepping foot on a ladder! 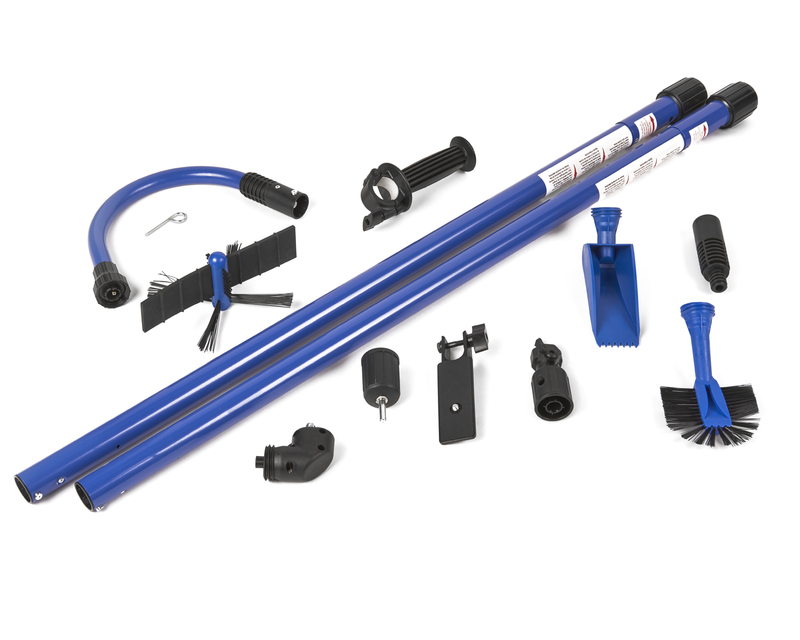 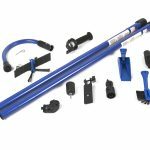 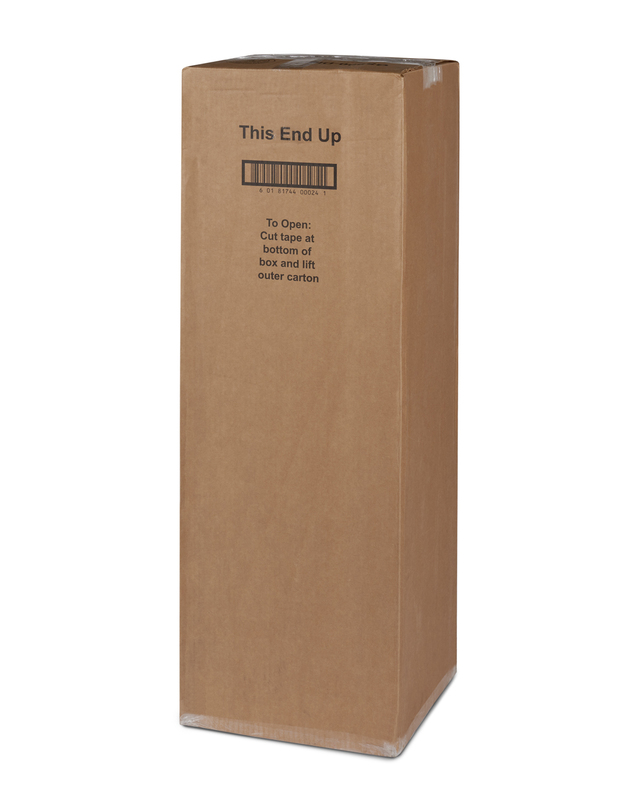 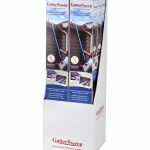 Designed by a leading manufacturer of professional duct cleaning equipment, this unique 12-piece system includes everything you need to quickly inspect, clean, and maintain your gutters from ground level. 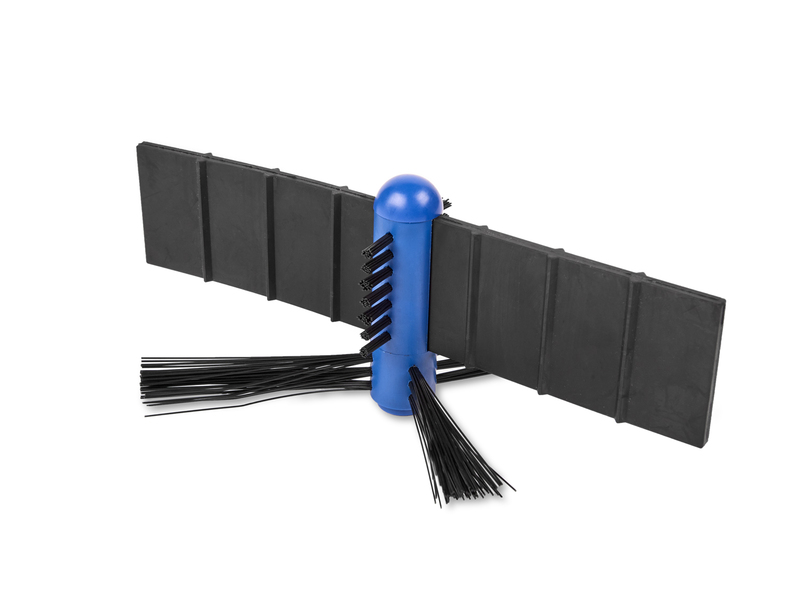 The combination of rotary power and non-rotary tools with built-in water jet nozzles helps maintain proper gutter drainage and helps to prevent roof leaks, mold growth, and insect nesting with routine gutter maintenance. 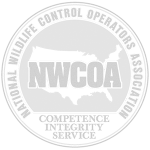  Take control of home interior, foundation, wood fascia, siding, basement, and landscaping damage resulting from clogged gutters. 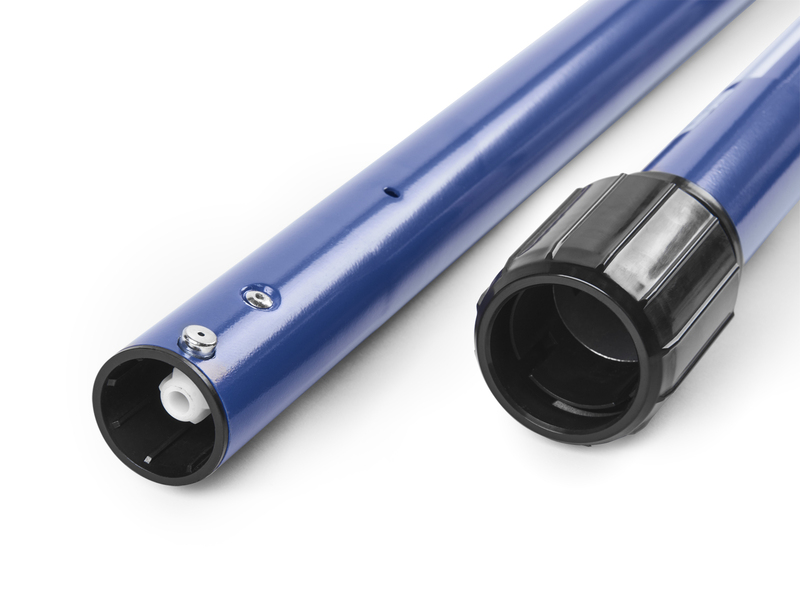 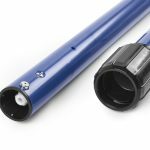 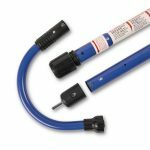 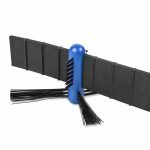 GutterSweep utilizes ultra-lite, extendable pole sections equipped with a rotary drive that connects to your cordless drill -- or a water connection to attach to a standard hose -- for easy gutter maintenance. 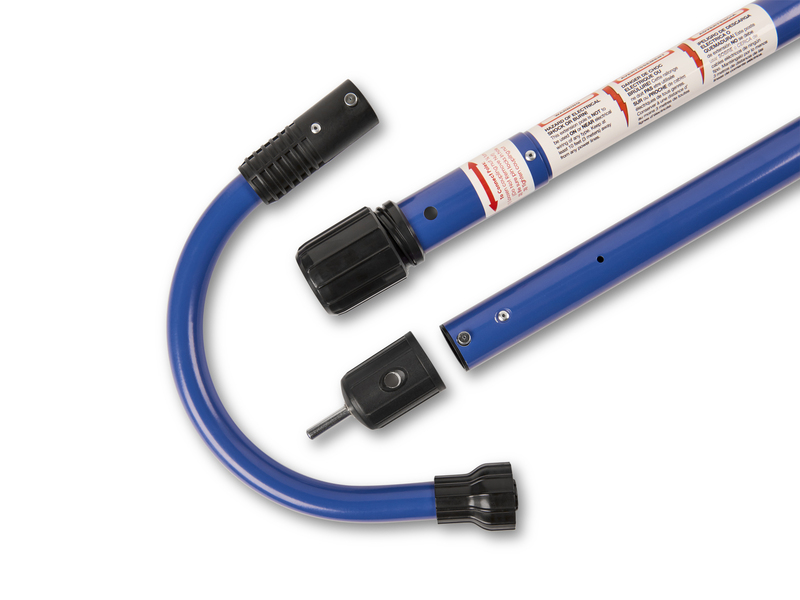 Reduce your risk of injury from ladder falls, eliminate costly damage to your home due to gutter maintenance neglect, and prevent problems arising from clogged gutters: it’s easy when cleaning with Gardus power! 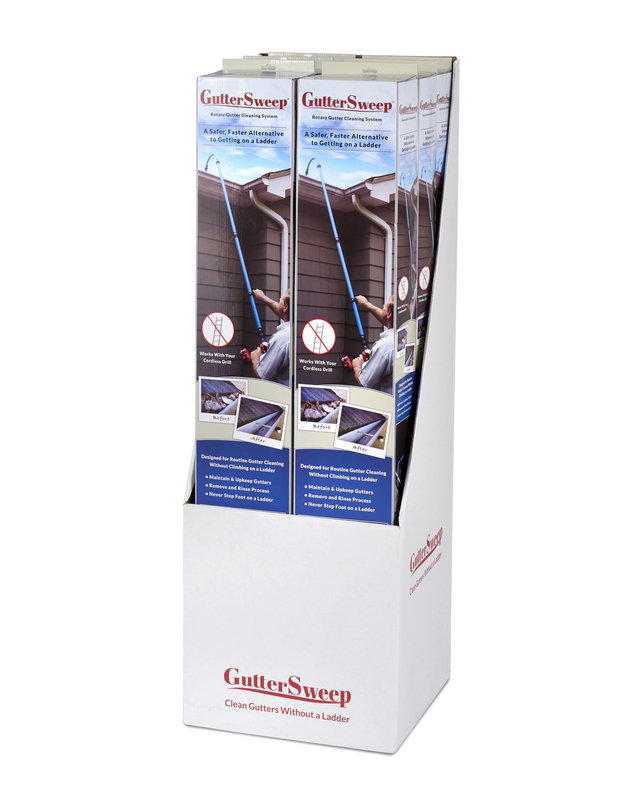 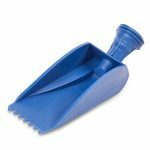 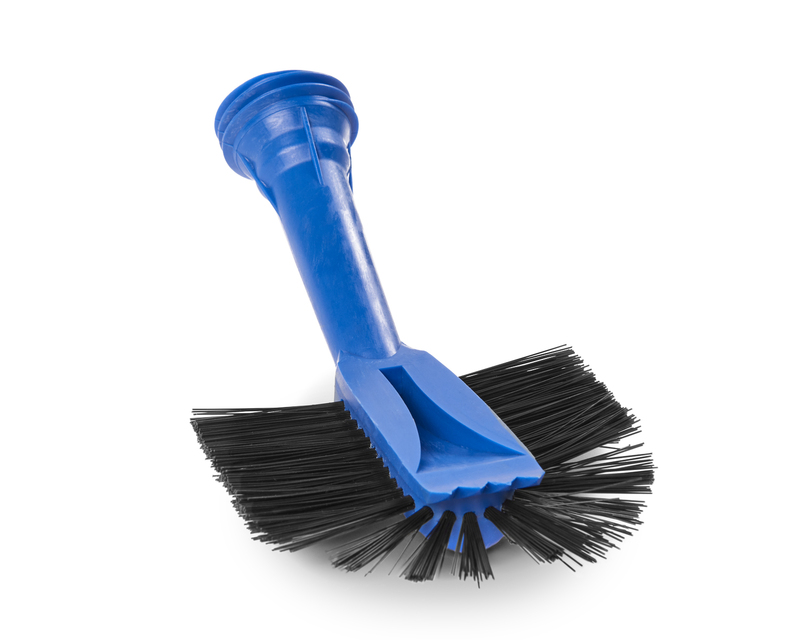  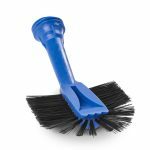 GutterSweep: Everything you need to clean and maintain your gutters with professional results!